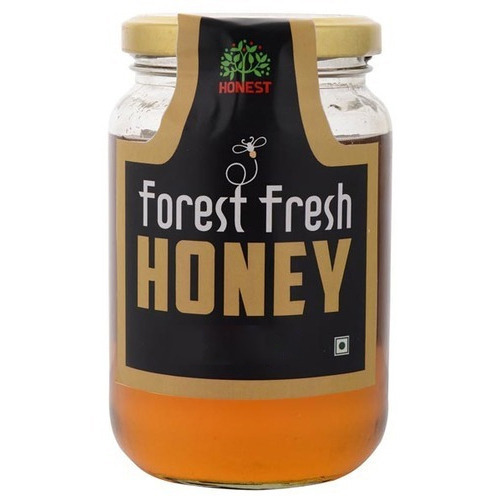 Established in the year 2014 at Hyderabad, (Telangana, India), we “Honest Enterprises” are known as the reputed manufacturer, trader and exporter of premium Cold Pressed Oil, Rock Salt, Desi Ghee, etc. We marketing our products under the brand name of "Honest" and also export products to Malaysia, Singapore, Dubai, Europe and South Asian Countries. Under the direction of our mentor “Rahul Patel (Proprietor)” we have been able to meet specific demands of our clients.